The Liberty 3.5V Fibre Optic Otoscope has a sealed system for pneumatic otoscopy and accurate diagnosis of otitis media and a swivelling wide-angle viewing lens. Coaxial optics enable easy entry into undilated pupils for more accurate diagnoses, while two filter selections provide optimum light levels for entering healthy eyes and those with cataracts. 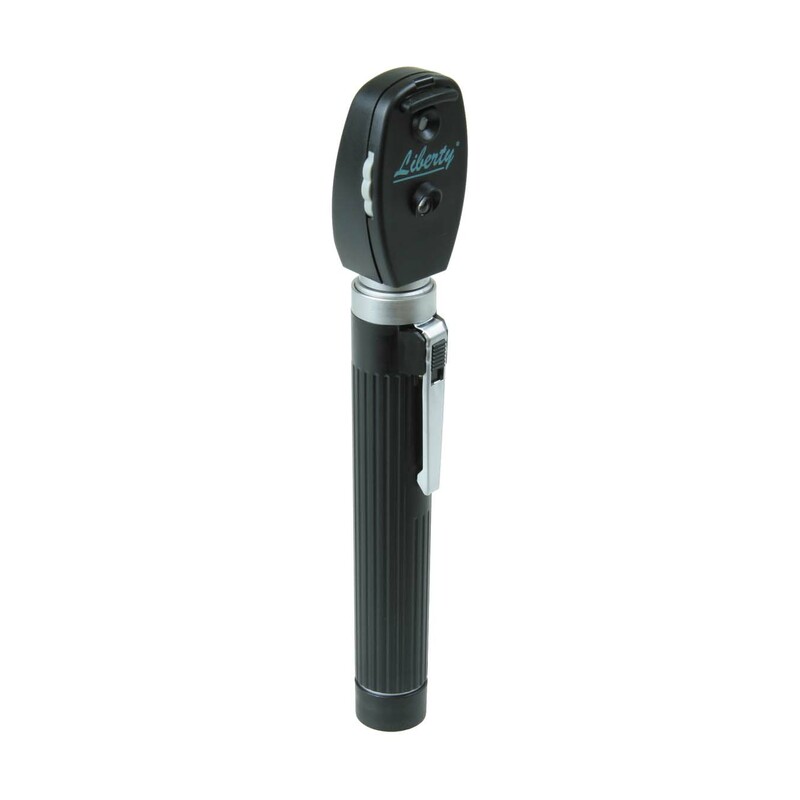 The Liberty Rechargeable Streak Retinoscope is designed exclusively to determination of the refraction of the eye. 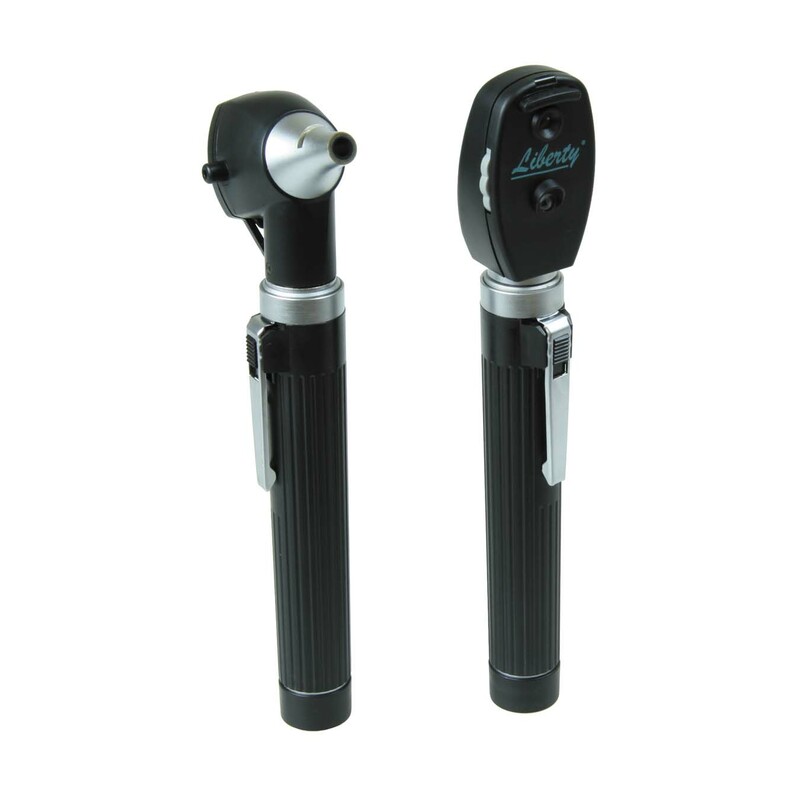 The streak retinoscope is found by most practitioners to be easy to use, fast, accurate and especially valuable in determining the axis of astigmatism. 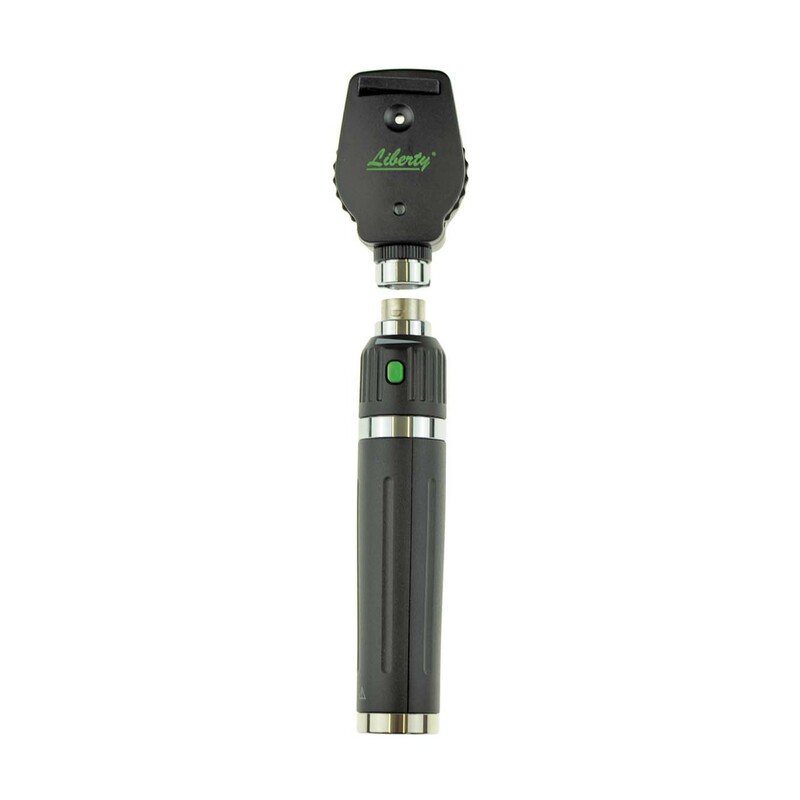 The Liberty Rechargeable Streak Retinoscope has multi-coated optics, a single control sleeve, totally dust proof, metal handle and a powerful bright bulb. 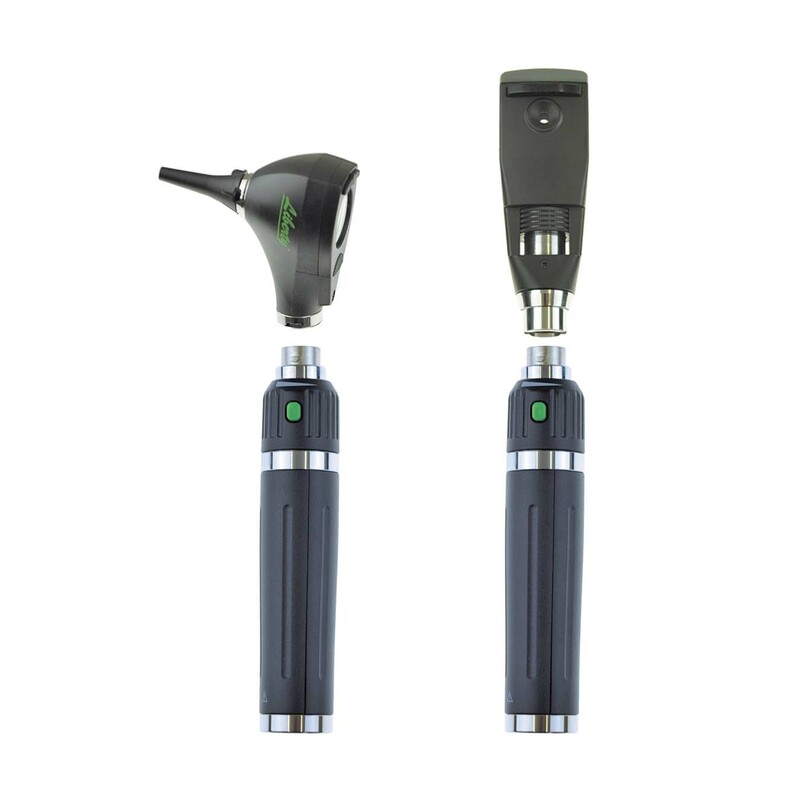 It’s easy to use, lightweight and perfect for examination of the ear. Perfect for students, as a spare or for your doctors bag. Fibre optics light system transmits light directly to the tip without any obstruction through the viewing area. 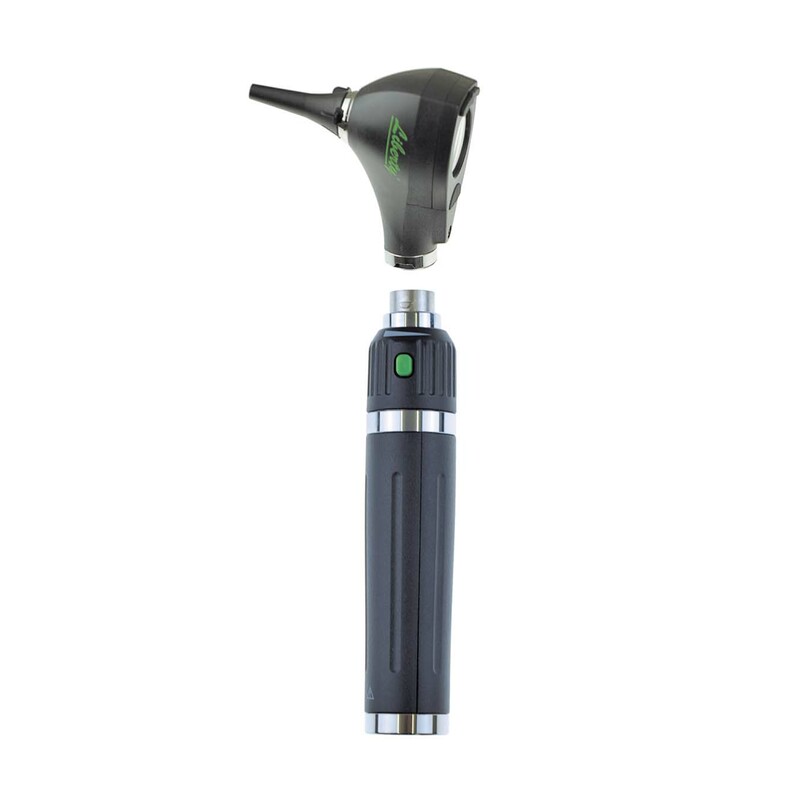 Insufflation Port: view tympanic membrane using an insufflator bulb. 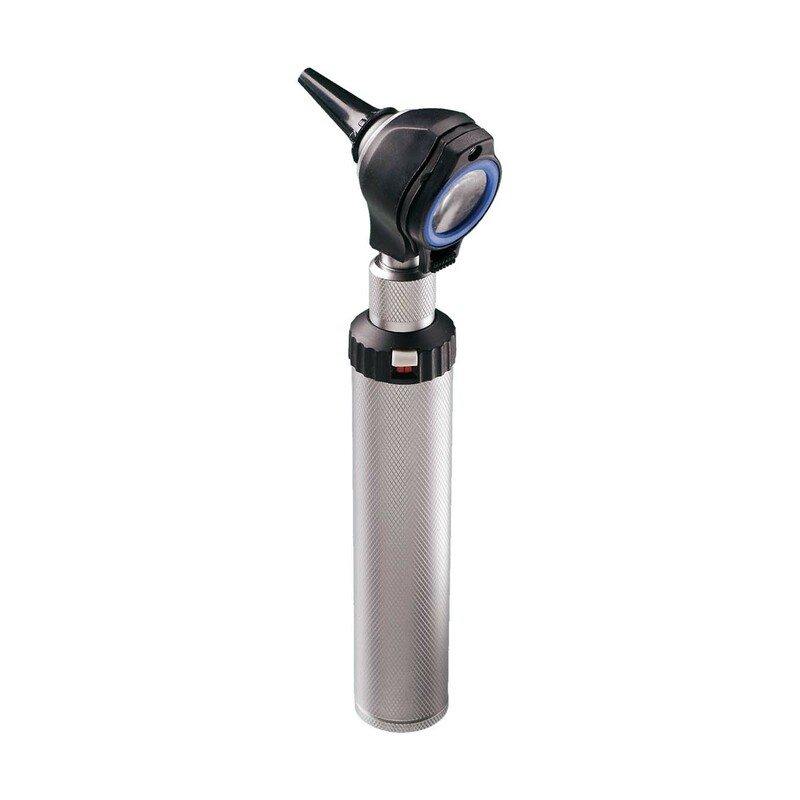 When the 2.5x magnifying glass is removed, external instruments can be safely inserted. 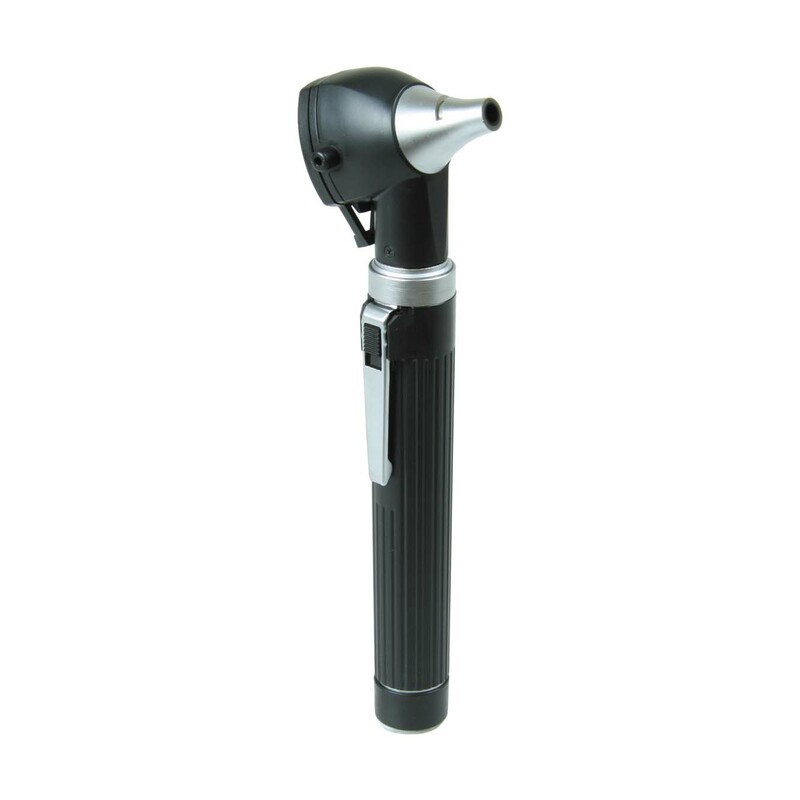 It’s easy to use, lightweight and perfect for examination of the eye and it’s background.